A massive blow in the comics industry was dealt last Tuesday when Marvel creator Stan Lee died after being rushed to Cedar-Sinai Medical Center in Beverly Hills from his home in Los Angeles. He was 95 years old. The news came on Tuesday, a day after Lee was brought to the hospital. He has been in poor health for a year. It has been a rocky year for Lee: After losing his wife last year, he also dismissed a suit he filed against Pow! Entertainment last May. Then there was also the news that his managers and his nurse were abusing him. JC Lee, Stan’s daughter, claims that these people are getting in-between her and his father and that they were abusing his father and embezzling her father’s money. And throughout the year, Lee’s fans have been very supportive of him, sent him encouragement and words of support. 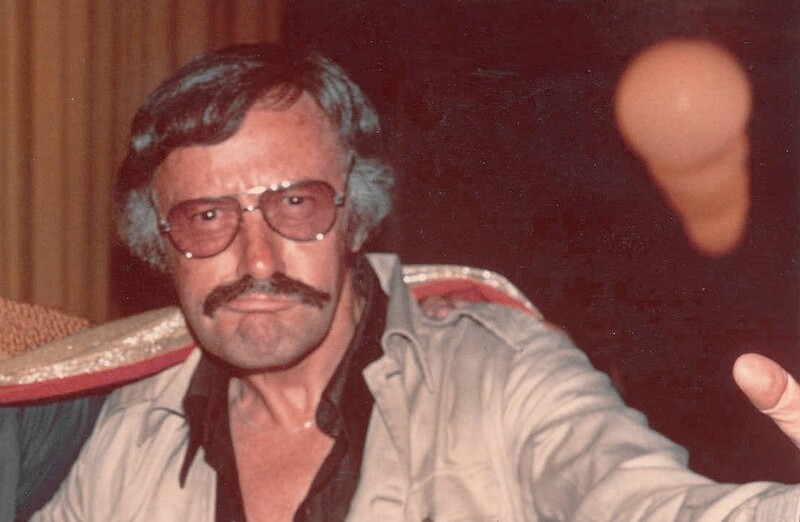 As the most prominent figure in American comics, Stan Lee has led Marvel Comics even until the company was bought by Disney sometime later on. The era of comics when he first started is referred to as the Golden Age of Comic Books, which was in 1941, when Lee’s cousin’s husband, Martin Goodman, assigned him as Timely Comics’ editor. When the war broke out a year later, Stan Lee had to serve in the army as one of the Signal Corps. When the war ended, he went back to work for Goodman and wrote different stories and genres. It was in the late 1950s that DC Comics revived the notion of “superheroes” and Goodman assigned Lee to come up with their own superheroes. It was here that Stan Lee made a breakthrough: usually, superheroes are all perfect beings, demi-human deities that are champions of justice. All Lee did to change the notion of what superheroes are was make them a bit more human, giving them the same complexities humans encounter and let it be seen through the lens of being a superhero. He co-created a number of characters with other artists, like Jack Kirby, Bill Everett, and Steve Ditko. The heroes they wrote and drew are not the deities of the old: they have complex characters and lives that are separate from their hero identities. Spiderman, for example, had to deal with being Peter Parker, a high school student and later on a photographer, and the web-slinging hero. The X-Men had to deal with the bigotry and discrimination. The Fantastic Four’s members argue with each other as an average family would. And Hulk, Thor, and Iron Man are not without problems of their own. The first comics under the Marvel brand appeared in 1961. By 1972, adults are reading comic just as much as kids do as they became the core audience of Stan Lee’s superheroes. It was also at that time that he had to give up writing and work as a publisher. He became the face of Marvel Comics ever since, appearing in several comic book conventions. He stepped down in 1990, but no comic fan can ever forget the smiling elderly face of the person who helped write the superheroes they loved into being. Before stepping down, he even started appearing as an extra for Marvel movies, beginning with The Trial of the Incredible Hulk in 1989 as one of the juries. 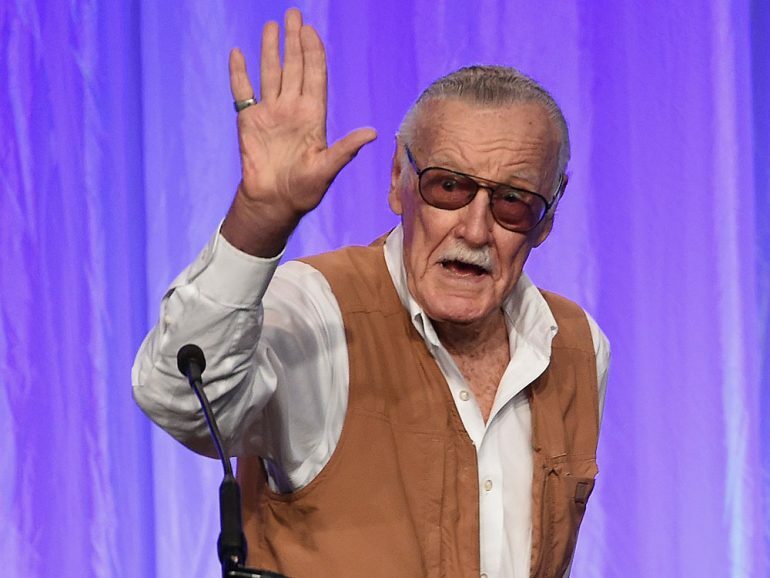 His appearing in several others led to a fan theory that Lee is playing as one of Marvel’s well-known characters, “Uatu the Watcher”, a theory that will never be confirmed now that the great Stan Lee has gone to eternal rest.